Stablished in 1982, Kollvik Recycling S.L. is a world reference on composting sector and on the treatment of organic waste. 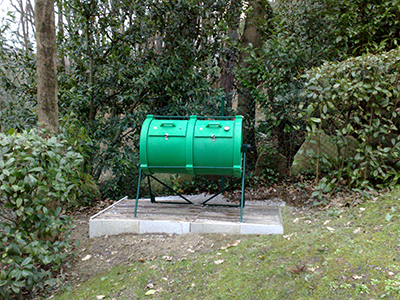 We manufacture a wide range of equipment, such as domestic composters for small volumes and plants for onsite composting, plants for composting at proximity and completely automated and centralised plants. 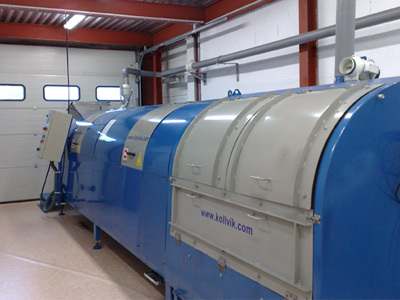 Thanks to our equipment, Kollvik can compost all kind of organic waste complying with the strictest technical and legal requirements. Consultancy service for the sustainable treatment of organic waste. Studies about the treatment of domestic, collective, urban and special waste or waste subject to specific regulations: sludge treatments, agro-industrial wastes, animal wastes subject to SANDACH regulations, type II and III, etc. Launching of projects for treatment of organic waste. Design and launching of composting plants.